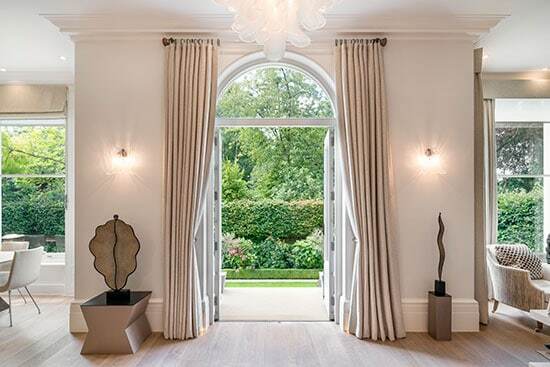 Russell Simpson aims to offer a full array of property services for the residential market within the Royal Borough of Kensington & Chelsea and surrounding areas. Given the competitiveness of today’s property market, it can be beneficial to employ an agent for your acquisition. The London Prime Central market is a complex arena and we are available to assist you in your efforts to purchase or rent property in this area. With our experienced advisors we can assist to source property (on and off market), advise on the quality of investment, the value and strategise a method in which to efficiently purchase or rent the property in question. Residential property is usually bought or rented with the heart and we like to think that we can offer some investment perspective so that you feel confident in your transaction from all angles. We have very good contacts within the industry to assist us with off market property sourcing as well as legal and tax advice. Please contact us for more information.